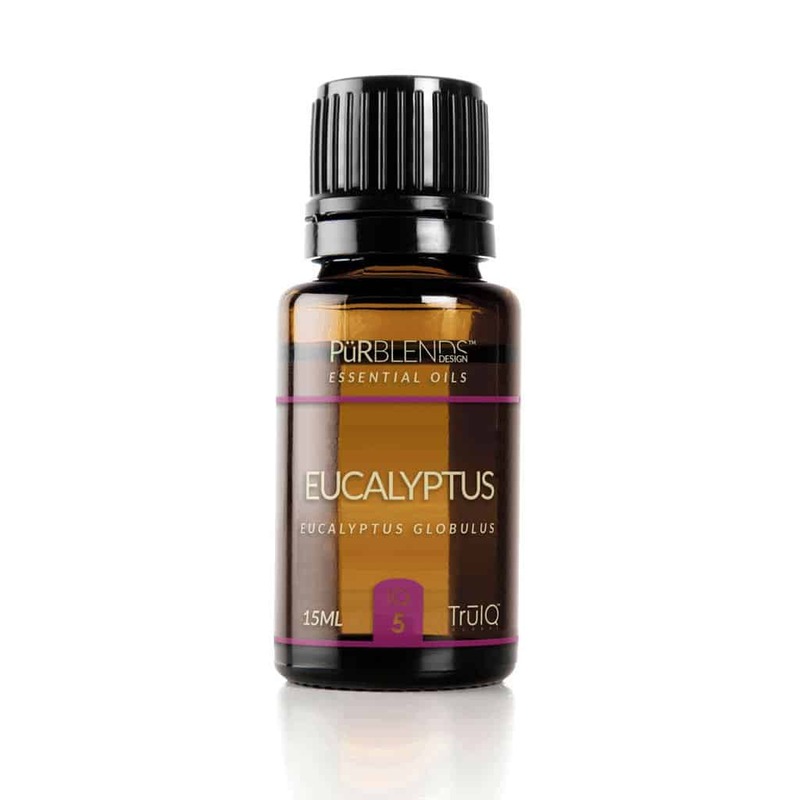 Eucalyptus, Eucalyptus globulus – Assists in temporarily reducing respiratory problems associated with common colds and flus. Used in home cleaning products, hand cleaners and odor removal. Eucalyptus essential oil is obtained from fresh leaves of the tall, evergreen eucalyptus tree. The eucalyptus tree (also known as Tasmanian Blue Gum) is an evergreen tree native to Australia that’s often thought of as the main food source of koala bears. While it provides amazing nutritional support for wildlife, the essential oils extracted from eucalyptus leaves also have powerful medicinal properties. Eucalyptus works as an expectorant and helps cleanse your body of toxins and harmful microorganisms that can make you feel sick. Use several drops of this essential oil in your diffuser before going to sleep so you can take advantage of the healing benefits all night long, especially cold symptoms. Eucalyptus oil has antimicrobial and antiseptic properties that are effective at treating wounds, burns, cuts, and scrapes. Make into a salve or healing ointment and put on bug bites and stings. Eucalyptus can act as a natural pain reliever to the area, while also keeping the area from getting infected, which speeds healing. Eucalyptus oil blends well with Pine, Thyme, Lavender, Rosemary, Cedarwood, Peppermint and Lemon.